IELTS is the world’s leading test of English for higher education and migration. Every year over 2 million people take the IELTS test, and this number is growing rapidly. More than 9,000 universities, government bodies, and professional organizations accept IELTS scores, and there is a growing demand for IELTS preparation services and courses. More than 1100 test centres and locations in over 140 countries. 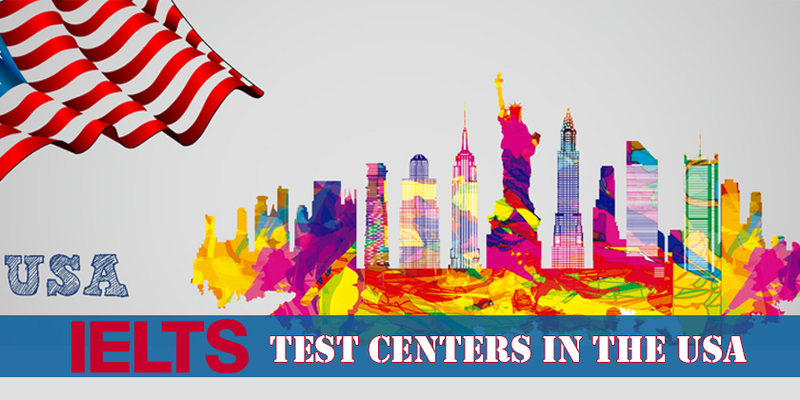 So far, there are 60 IELTS test centers in the USA and these test locations are listed below. Now IELTS is accepted by over, 3,000 institutions in the USA. Approximately 99% of American 4-year colleges and universities that enrol more than 1,000 international students now accept IELTS as proof of English proficiency for their international applicants. Below I introduce IELTS test centers in the USA, location in all cities and states.